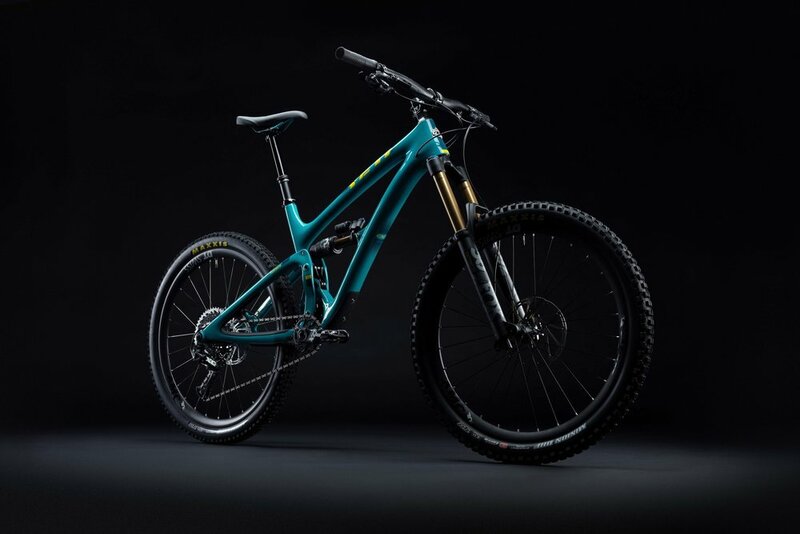 "PILOTED BY THE BEST RIDERS IN THE WORLD, THE SB6 IS BUILT FOR FOR POUNDING OUT ENDURO RACE DAYS AND TAKING ON BIG TERRAIN. IT HAS 6 INCHES OF TRAVEL AND GEOMETRY THAT IS AT HOME ON THE TRANSFERS, BUT OPTIMIZED FOR SMASHING DOWNHILLS. SB6 T-Series Your Custom Build, Get in touch!